Posts tagged "Bruce Leung Siu-Lung"
Trashing restaurants is soooooo boring! It’s a kung fu cop action flick from the late 1970s, so you know it will be full screen and dubbed terribly. The characters will be wearing outfits that make fashion police commit suicide, and the plot will only occasionally make sense. Throw in scenes that are just there for excuses for more fights and characters whose names change depending on who is talking, and you got yourself a movie. Just don’t hurt yourself getting down to the funky theme song. Because it’s the only thing that’s funky. Showdown at the Equator is about gangs that extort protection money out of small business owners, and the cops that are bringing them down. The film doesn’t bother to tell us certain characters are cops (though it’s easy to deduce), and spends a long time putting together the reason why the plan is so complicated. 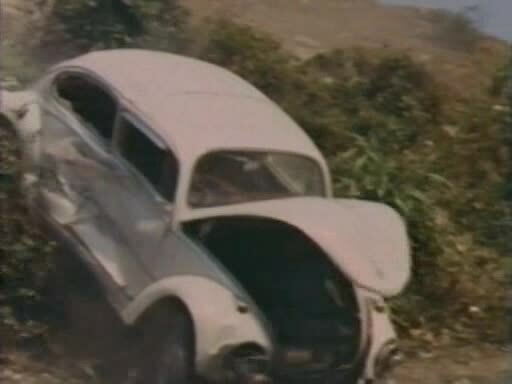 But Showdown at the Equator does have a more unconventional final battle sequence, the characters that end up fighting aren’t quite the matchups you think they’ll be. As part of the massive deluge of kung fu films pumped out to feed the overseas demand, Showdown at the Equator packs in a lot of action, even if it doesn’t make any sense. The action it does well, the choreography pretty decent for a film obviously made in a hurry with little money for fancy rigs or setups. It’s got that small budget charm that you get from picking a random martial arts vhs from the video store (if your store was cool enough to have a martial arts section!) 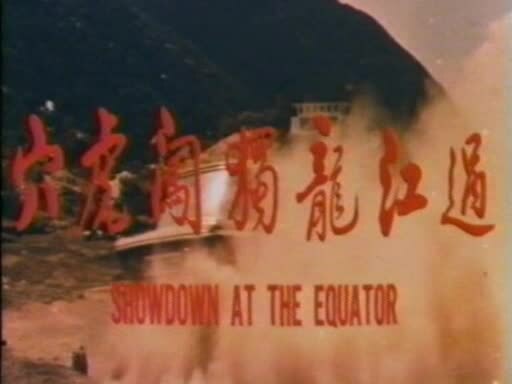 I enjoy these films, but I recognize what they are, that they aren’t for everyone, and that Showdown at the Equator has a lot of problems that keeps it from being a film anyone remembers anything about. Good thing I took notes! 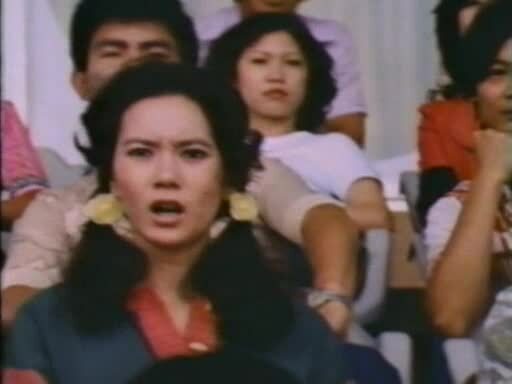 Chen Wan Tu-Lei (Nora Miao Ke-Hsiu) – Daughter of a restaurant owner who is targeted by the extortion gangs. She knows enough martial arts thanks to her nunchucks that she can fight back some when the gang trashes their place. Yu Wang-Yeung (Larry Lee Gam-Kwan) – A drunk that helps the Chen family rebuild their restaurant multiple times thanks to stacks of cash he has with no explanation. He’s really an undercover cop trying to bring down the gang by infiltrating it by being an awesome fighter. Of course Chen Wan falls for him. Chen Chung (Yiu Ping) – Restaurant owner and father of Chen Wan Tu-Lei. Tries to be friendly with the extortion gang, but they trash his place regardless. Mr. Chen Chung is sometimes called Ching Chung depending on who is speaking. Li Shung (Bruce Leung Siu-Lung) – An undercover informant for cops who is exposed halfway through the film. He barely crosses paths with Yu Wang-Yeung except during the final fight. Steven (Lo Lieh) – The head of the gang, the cops don’t even know who he is until most of the way through the film. Despite being in charge of the gang, he overseas almost all of their illegal activities, which lets him discover when the cops are closing in. How dare they think this isn’t a real stadium!